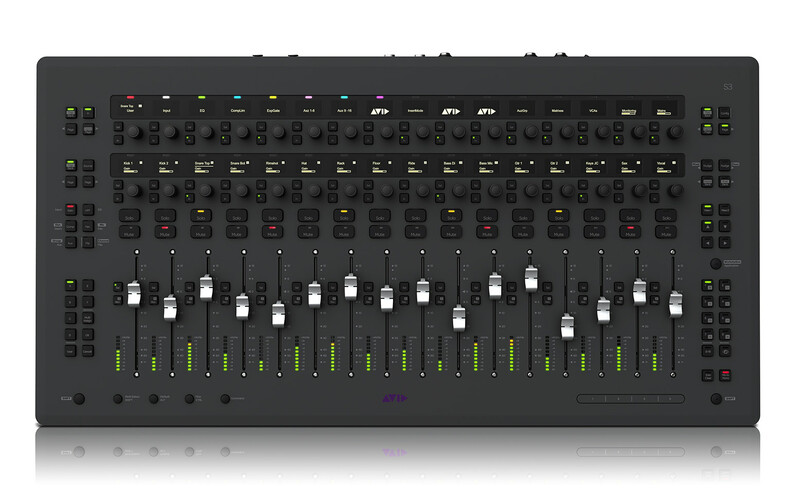 Get a streamlined yet versatile mixing system for the modern sound engineer. Based on the award-winning Pro Tools | S6 control surface, Pro Tools | S3 delivers intelligent control over every aspect of Pro Tools and other DAWs. All in a more portable and affordable surface. But don’t let its small size fool you. While it’s ideal for space-confined and on-the-go mixing, it packs enormous power to handle large sessions and turn around projects faster. Plus, you can pair it with Pro Tools | Dock and the Pro Tools | Control app to extend your workflow further.